Palermo have confirmed the future of Paulo Dybala will be announced in the next few days with Juventus being his likeliest destination. The Argentine has been linked with a host of clubs around Europe including Chelsea, Inter, Roma, PSG and Manchester City but it seems Juve may have beaten off competition to secure the signature of the 21-year-old striker. President Maurizio Zamparini reportedly instructed Rossonero boss Beppe Iachini to drop Dybala from the squad and sure enough, the player was absent from the team that took on Atalanta today. 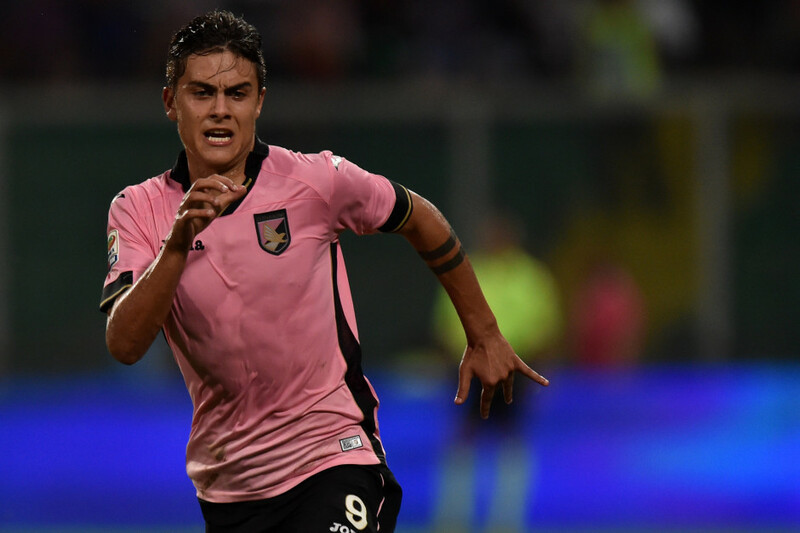 Juventus are widely expected to have struck a deal with Palermo for Dybala for a fee that could range from €25-30m and may possibly include the transfer of a number of co-owned players. Report: Paulo Dybala to Juventus a done deal ?